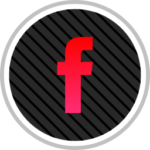 Check out some of our custom work! One of the best ways to instantly enhance the look and value of your home or business is to install new flooring. However, the best flooring doesn’t just happen – it requires a highly experienced flooring installation team and quality materials. We have been serving Central Texas for 42 years! When it comes to choosing custom flooring for your home or business, there is a myriad of different colors, finishes and designs available to suit your style. 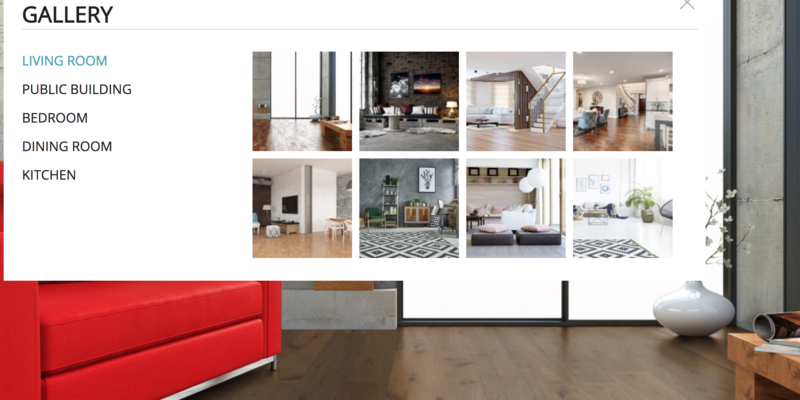 The professionals at Raesz Custom Floors and Lighting are well versed with the current product market and trends, and can help you select a timeless flooring style that will best complement your personal tastes and interior design. Another way to help decide what type of floor to use in your home is to do it virtually! 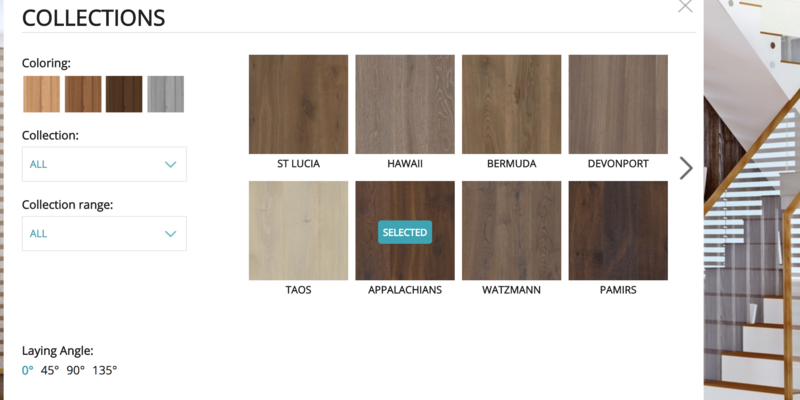 We have two different ways to see all of our wood flooring options configured differently from the comfort of your computer or mobile device! At Raesz Custom Floors and Lighting, we understand commercial flooring needs & use only the very finest products made by the most reputable companies. Whether your facility houses a busy corporate office, an active student body, an energetic public venue a thriving retail store or health care services, you can rely on our superior customer service, outstanding product selection, and keen attention to detail. For decades, our primary advertising has been through “word of mouth”, and is the reason we have built a proven reputation in Austin for high quality craftsmanship and excellent customer service. 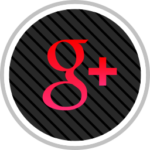 We would love the opportunity to add you to our list of happy clients! Our success depends on your ultimate satisfaction with the work we provide. 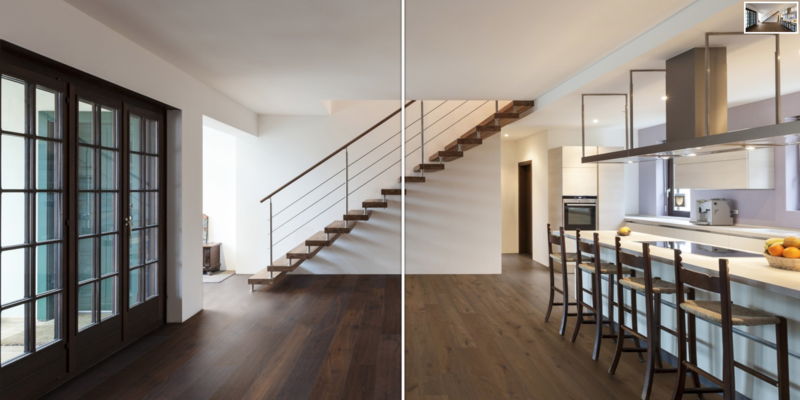 Why Choose Raesz Custom Floors and Lighting? Whether you are looking to install or re-do your bathroom tile, kitchen floor tile or living room flooring, Raesz Custom Floors and Lighting has a solution for you. We are proud to be a top Austin residential flooring company for our commitment to outstanding products and services, including residential carpet installation, residential tile installation, and a full range of other bathroom flooring and kitchen tile options. We deliver quality residential flooring using the finest materials, both natural and synthetic. We have products that will not only brighten your home but that can be passed down to future generations, or negotiated in the contract when selling your home. Not only can we can provide custom iron lighting solutions as well as unique genuine antler fixtures. If you are a home builder, home owner, remodeling contractor, or interior designer Raesz Custom Floors and Lighting have the experience and capabilities to help you with your lighting needs. Whether you want to upgrade the carpet in your office or living room, liven up the kitchen with attractive new flooring, or update your old bathroom floor, Raesz Custom Floors and Lighting can provide you with high quality solutions that you will enjoy for years to come. It has been our mission to treat our clients like friends and family as we help them enhance the beauty and improve the value of their homes and businesses. We will gladly arrange an in-home consultation appointment that works with your schedule. One of our knowledgeable consultants will meet with you to discuss the details of your custom flooring project and make recommendations based on your property and personal needs. Raesz Custom Floors and Lighting has been serving the Greater Austin area since 1976, and takes great pride in the many satisfied customers that we have had the honor to serve during this time. There are plenty of companies that claim to be better than their competitors. 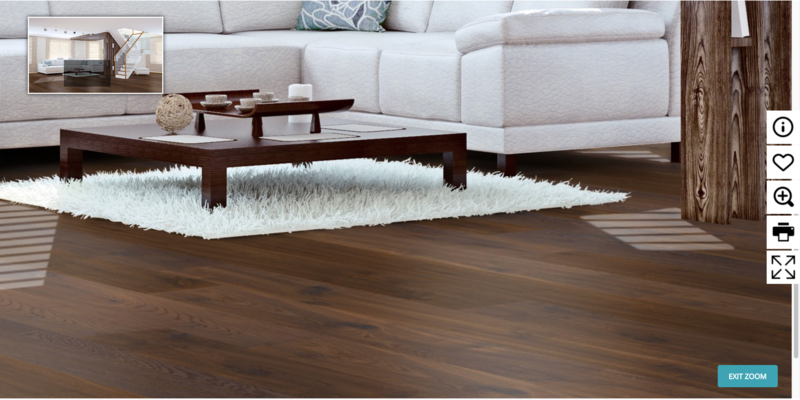 Customers will find more choices at affordable prices at Raesz Custom Floors and Lighting than at any other flooring source here in Central Texas. They will also find friendly, professional assistance and a wealth of resources to help them before and after the sale.